Sim racing is marvellous. I know I’m stating the obvious, but let me explain. I have pretty much every sim on my PC and they all do different things quite brilliantly. With iRacing, you have a sim that is second to none when it comes to online competition. rFactor 2 has its fabulous FFB and tire model. 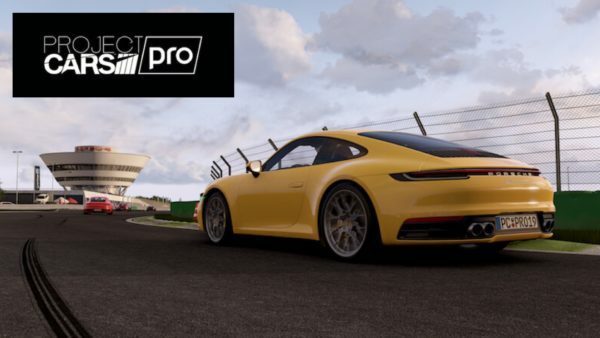 Project CARS 2 has unrivaled levels of immersion. 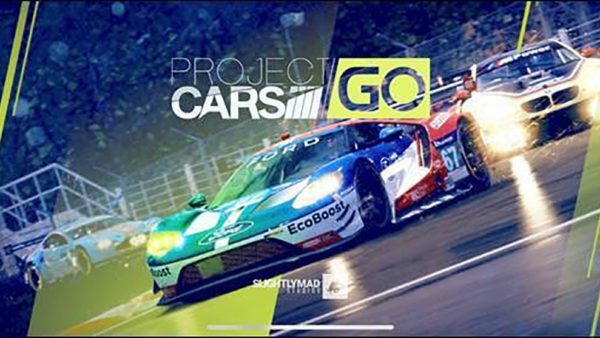 I’ve been pretty critical of Project CARS 2 since its release in 2017, and not unfairly I feel. Many cars seem downright broken or seeming lacking in any sort of effort to make close to their real-life counterpart. Some tracks are so inaccurate that they don’t really represent the venue they’re trying to simulate. However, when things are right, it’s hard to name a sim that gives me a bigger smile. Given Daytona is coming up very soon, I wanted to do something to get in the mood for it. 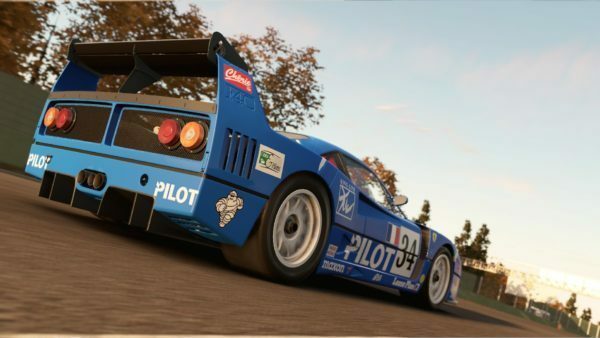 Not only does Project CARS 2 have Daytona, but it also contains some of the most incredible Group C cars that ever raced. 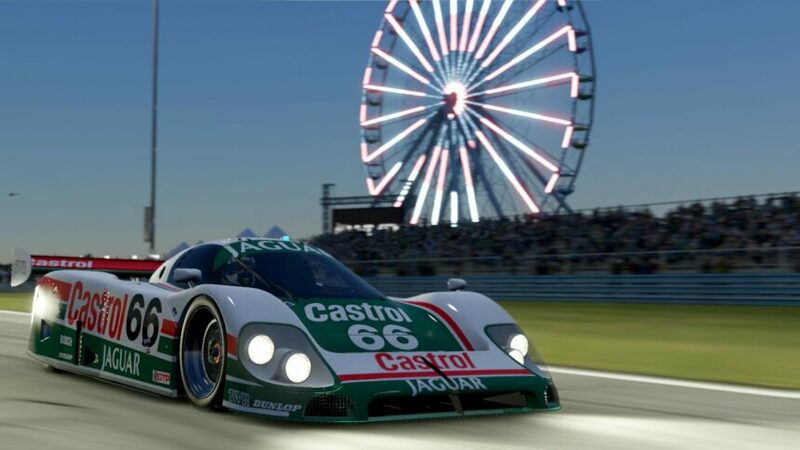 Out of those, I landed on the 1990 Daytona winning Jaguar XJR-9 – complete with the beautiful Castrol Jaguar Racing livery. It’s fair to say that the Daytona road course isn’t the most inspiring layout in the world, but that would be missing the point. Daytona is one of the most historic racing venues in the world. 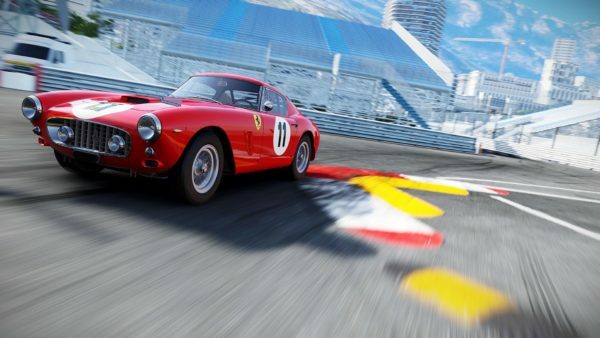 First held back in 1966, the 24 has been won by some of the greatest cars, drivers and teams in the motorsport world. Derek Bell, Juan Pablo Montoya, Porsche and Ferrari have all tasted success at Daytona. It truly is one of the great motorsport events. In the sim, in VR, even sitting on the grid feels incredibly atmospheric. However, that is all about to be ramped up tenfold. 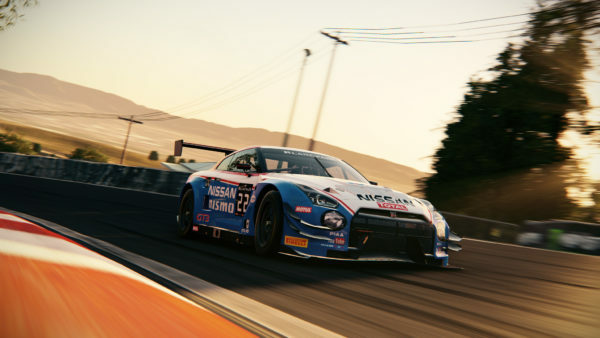 Nothing, and I mean nothing, beats Project CARS 2 when it comes to the day-night transition. Given this was only a 20-minute race, it all happened very quickly, however, that didn’t detract from the experience in the slightest. The colors of the sky were stunning. The setting sun was utterly blinding. The way the track and headlights started to dominate the natural light was bang on. Through all that visual goodness, you’ve got this Jaguar V12 sitting behind you, wailing and pushing you along at an incredible rate of knots. 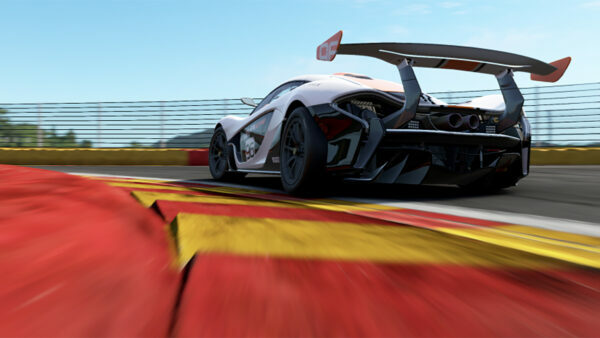 While accurate sound samples are an area of struggle for PCARS2, it makes up for that by sounding powerful. You can really feel the sounds — something very few sims actually manage. It feels like the sound of this car alone could push it along. 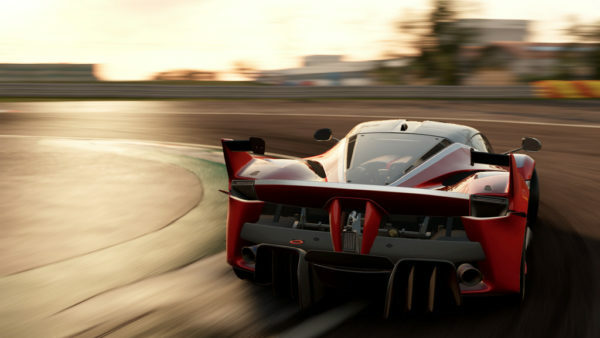 The car itself was a lot of fun and definitely one of the best in the game. It has grip, but not enough to defy its age or dampen the V12 engine. More than once, it threatened to overtake both my skills and the front of the car. I do love these old school cars that have a scent of the modern day about them. Downforce mixed with H-pattern, a truckload of power and less grippy tyres equals serious fun. After the delights of sunset and darkness, now came the joy of a PCARS2 sunrise. Once again, the colors in the sky were beautiful. The way it changed from such a pure black to having a tinge of blue was stunning. From there the sun hinted at its presence, adding a pinky-orange hue on the horizon. It genuinely rendered me a little speechless. Then the sun popped its head up coming out of turn one. For a moment, the race and cars around me didn’t matter, so much so that I nearly ran into the back of a Ferrari F40! Turning back through turn four to see the grandstand lit up was another incredible moment. Trying to describe such beauty and immersion is no easy task. Just to add one last layer of immersion, in true Group C fashion, I had to drag the car to the end. A late race incident caused damage, severely hampering my mistreated XJR-9. 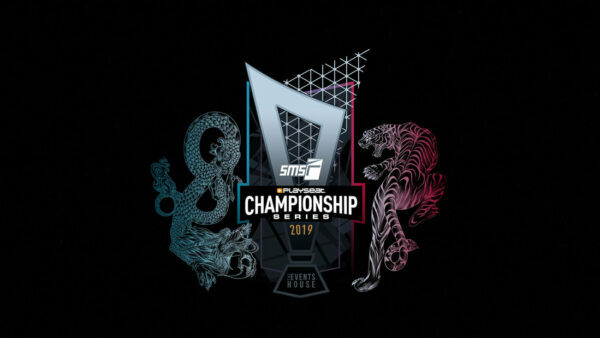 While it may not have been the usual mechanical damage of the time, it was just another detail to add to an already spectacular sim racing experience. I’ve experienced plenty of immersive moments in sim racing and even in Project CARS 2, but the experience I had in this race will take some beating. Bravo, Slight Mad Studios, bravo.